Her Majesty The Queen and The Duchess of Cambridge arrive at Kings College London to open Bush House – the latest education and learning facilities on the university’s Strand Campus. The Queen is Patron of KCL – which is the 4th oldest university in England, and today The Duchess is accompanying on a visit to view its latest facility. 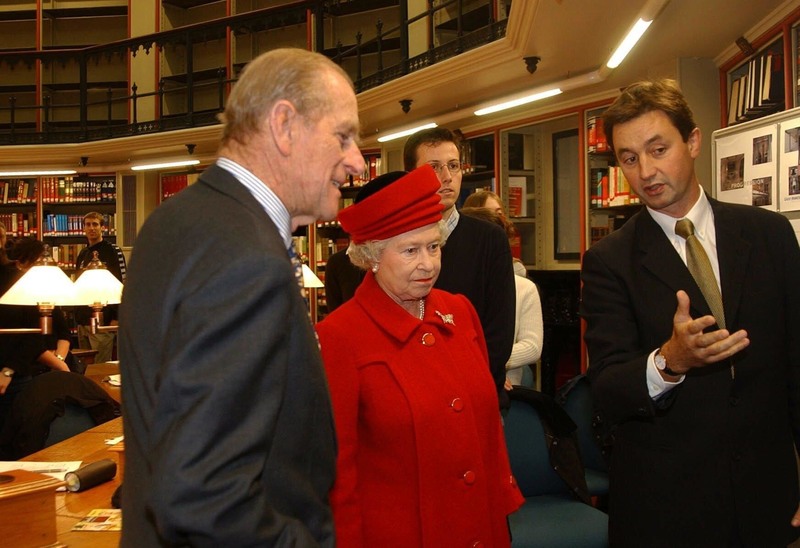 The Queen and The Duke of Edinburgh visited the round reading room of the Maughan Library, King's College in 2002 and, in 2012, Her Majesty opened the College’s re-furbished Somerset House East Wing. Research carried out at Kings College London have led to the developments of radio, TV, mobile phones and radar – as well as the discovery of the structure of DNA. 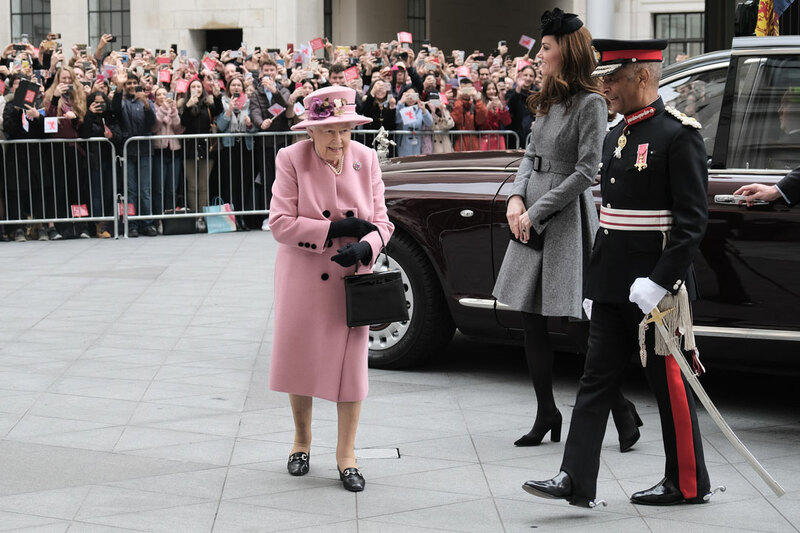 The Queen and The Duchess of Cambridge visited one of the Roof Terraces on the eighth floor of Bush House, to see the panoramic views of London. 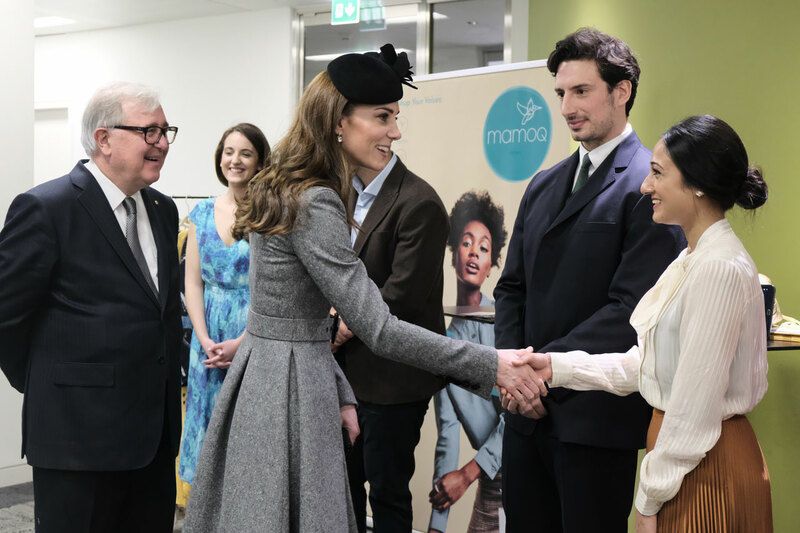 On the new virtual trading floor, The Queen and The Duchess meet students from the Entrepreneurship Institute – which supports entrepreneurial thinking, skills and experiences amongst King’s students, staff and alumni. 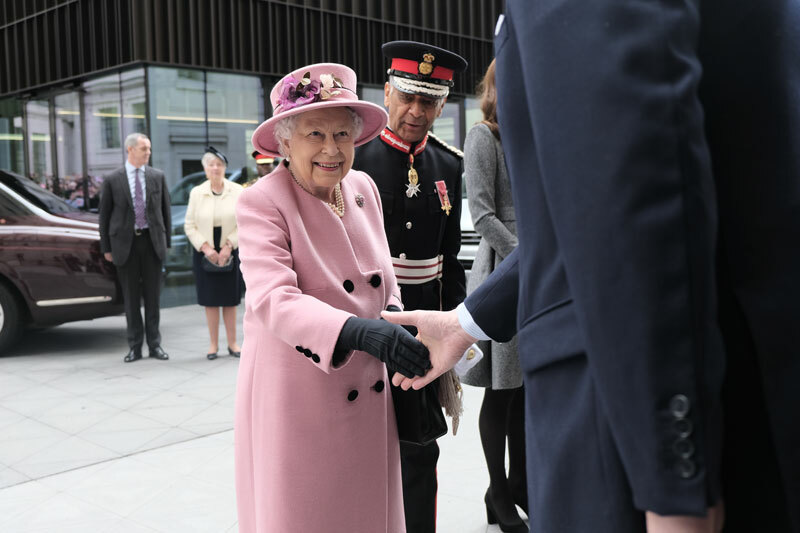 The Queen will unveiled a plaque in the new auditorium – formally opening Bush House, before Her Majesty and Her Royal Highness sighed the Visitor's Book.